Norm, the newly crowned king of the North, travels to New York with his son Quinn to accept the keys to the city. But Norm goes from hero to villain when he’s framed for a crime he didn’t commit! While he is trying to uncover the real criminal, back in the Arctic a vicious bottled-water company has moved in and is starting to steal the ice. 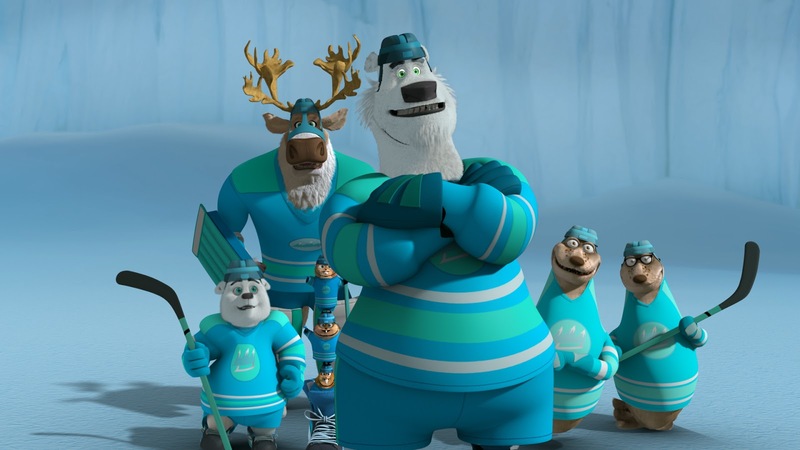 Norm must rely on his friends, both old and new, to clear his good name and help save his kingdom in a thrilling winner-takes-all hockey match. He also learns some good lessons about leadership in this fun new film. Norm of the North - Keys To The Kingdom is the perfect choice this half term. For your chance to win all you need to do is complete the entry form below and remember to pop back every day for bonus chances to win. 3 lucky winners will be chosen at random by the Gleam application. Thanks for running these competitions! This looks great and I'm sure my daughter would enjoy it. Excellent, looks a fun film!